Located south of Eureka on Humboldt Bay, King Salmon’s unique canal community offers great bay access and plenty of fishing and recreation amenities. Have a picnic on the beach or at Buhne’s Point, famous for where Captain Buhne landed in 1850 and founded Humboldt City. 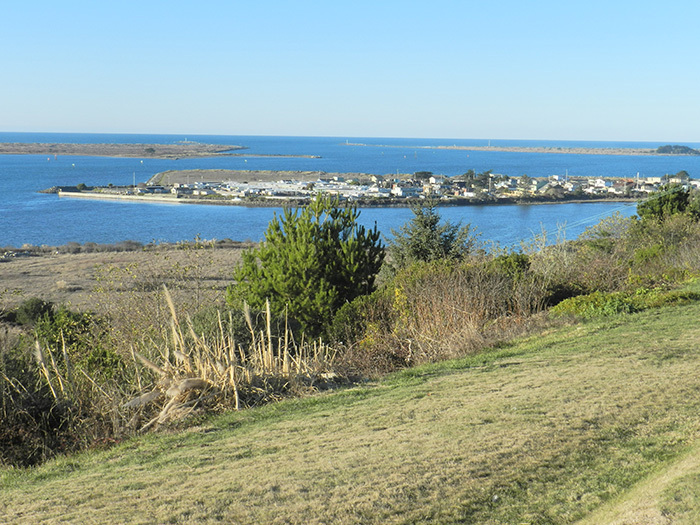 The area hosts a variety of businesses, including marinas, restaurants, commercial fishing, charter boats, and an RV park, accessible by bay or by land. King Salmon is also home to the Humboldt Bay Generating Station operated by Pacific Gas & Electric Company. The Generating Station site is undergoing a significant restoration, including increased natural habitats, as part of the conversion to a natural gas powered facility. The town’s character comes from the residential canals that connect to Humboldt Bay and the Ocean via the Fisherman’s and Hookton Channels. Most of the homes have their own personal docks. 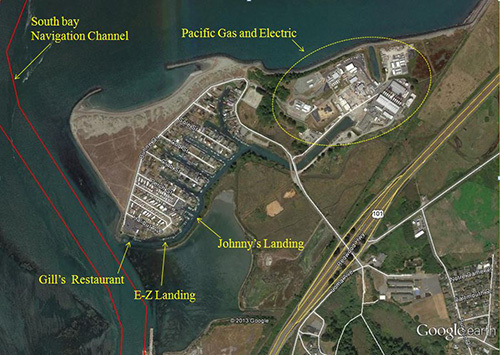 As part of the PG&E Final Site restoration, PG&E will dedicate land and the Fisherman’s Channel to the Humboldt Bay Harbor District to maintain and manage.